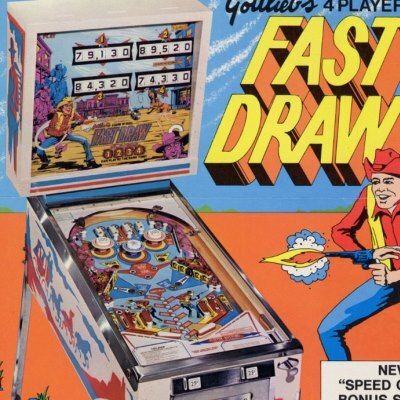 View Pinball Sales Submit a Pinball Sale Sales Records Explained What's My Pinball Worth? NIB = new in box; HER = high end restoration; LE = limited edition. All photographs, trademarks and copyrighted materials remain property of their respective owners and are used for game recognition purposes only here. No images are for sale or download from this site.